75Health is the pioneer in modern Health Information Technology Services industry with exposure in several health information systems that enhance the quality and efficiency of healthcare professionals and medical facilities. 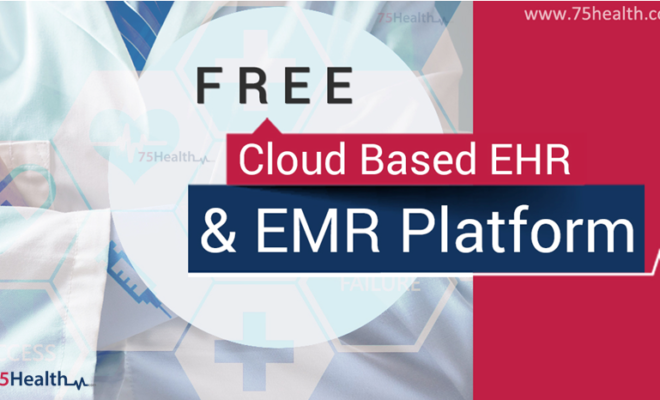 Founded with the goal of improving the quality of healthcare provided by different medical professionals and practices, this company specializes in providing cloud-based healthcare software that suits to the needs of the contemporary healthcare industry. 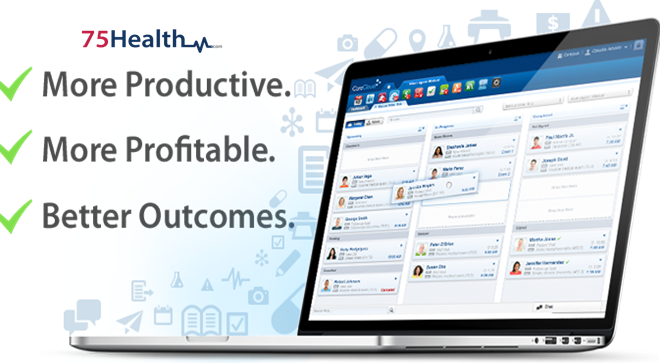 75Health has been offering invaluable health information technologies to the medical industry since several years. 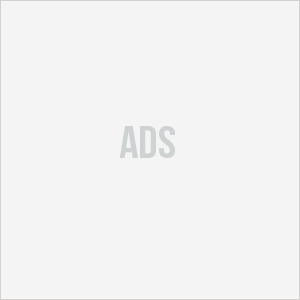 With offices in the USA, South Africa, Trinidad and Tobago, and India, this next generation healthcare IT company has been designing products that are helpful to the entire medical industry and healthcare professionals. Our services seamlessly integrate the network of healthcare entities such as medical practices, doctors, pharmacies, labs, and other stakeholders, resulting in improved operational efficiency and increased revenue. 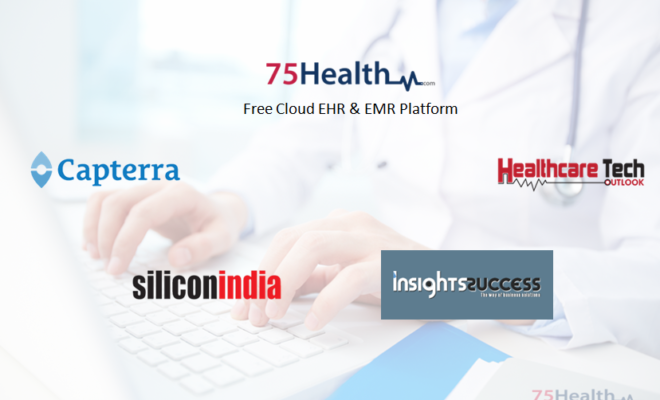 Enabling healthcare organizations and professionals to interact and communicate effortlessly, our cloud-based, state-of-the-art health IT products are being used by clients spread across the world. 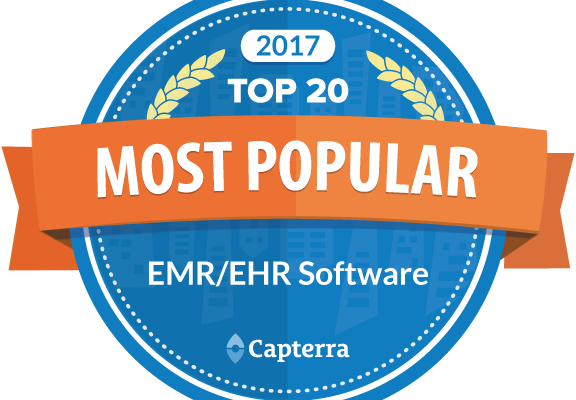 Why are Health Information Technologies from 75Health Considered Crucial? Healthcare happens to be one of the priorities in any nation in the modern world; it is one of the largest industries as well. Considered a major revenue and employment generator, the healthcare industry connects a wide network of vital critical factors such as health care facilities, health insurance, medical equipment and devices, medical tourism, and telemedicine. This sector is seen to grow with great momentum, while faced with continuous changes and challenges. Technology is seen as the most effective support that leverages the performance of this important industry, there’s little wonder in the innovative health information systems provided by 75Health being seen as great assistance to the medical field. 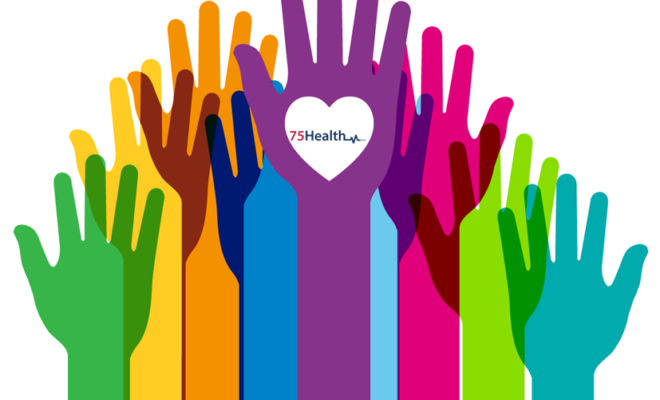 How Does 75Health Help the Modern Medical Industry? 75Health aims at designing and implementing the most effective healthcare-related technology products that ensure increased efficiency and productivity and improved patient safety. Our products facilitate the medical industry to automate their processes, thus increasing the accuracy and reliability of health information. 75Health offers solutions that meet the specific needs of a complete range of healthcare organizations from single physician practices to multi-specialties. 75Health provides unmatched services for managing health information, facilitating varied processes, and improving the overall quality of healthcare delivery. What is the importance of a Personal Health Record (PHR)?